So you have a super duper DSLR camera and not 100% sure what to do with it? It can be quite daunting having all those buttons to press huh? Or perhaps are you shooting in Auto mode and just not getting the results you desire? maybe you just want to learn how to take better images of your children, or you are just starting out as a photographer? 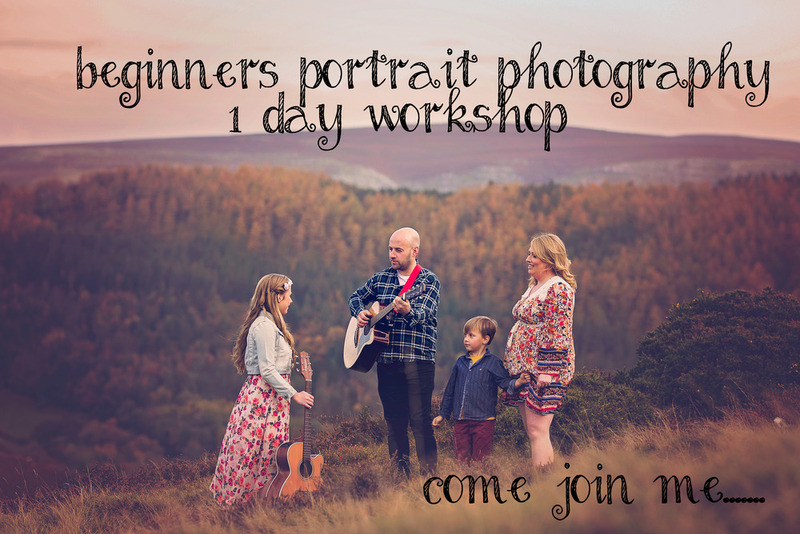 The workshop will be tailored for beginners/novice photographers who are wanting to unlock the potential of their camera and take their photography to the next level. The workshop will be fully interactive, and take place during the Autumn when the colours are just beautiful and ombre, I will ensure there are a variety of models (children, families and teens) on hand to work with. Once you have the basics, you will then have the opportunity to put to use what you have learnt by photographing our models, you will be able to pose them and direct them as you wish, but don't worry, I will be there to hold your hand throughout and assist you with any questions. You will be given handouts outlining what we have covered to take home with you. If you would prefer to have a 1-2-1 session, please drop me a message.